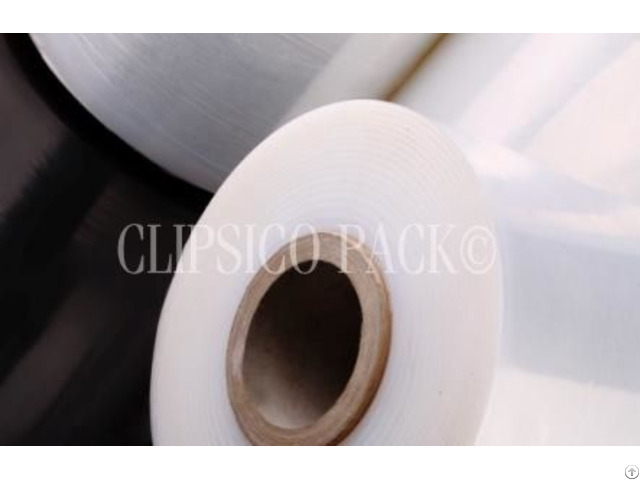 Business Description: Clipsico Pack is one of the remarkable manufacturers and suppliers of industrial packaging materials in Egypt. 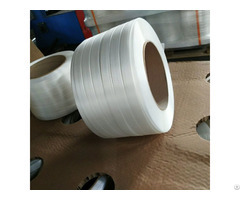 Our business is related to packaging industry, we specifically deal in wrapping material, strapping material, adhesive tapes and more. We offer our clients with high standards and quality products in innovative packaging solutions. Clipsico Pack is dedicated to provide the clients with quick, courteous and responsive service. At a timely manner, we provide excellent support at the best price. Clipsico Pack is managed by a carefully structured management team who are devoted to fulfill our business objectives. They lead Clipsico Pack towards the future with a business sense and corporate social responsibility. Our team has the expertise and energy to meet customers’ expectation by continuing to provide them with excellent service.